The big day is almost here (this Saturday to be exact!) 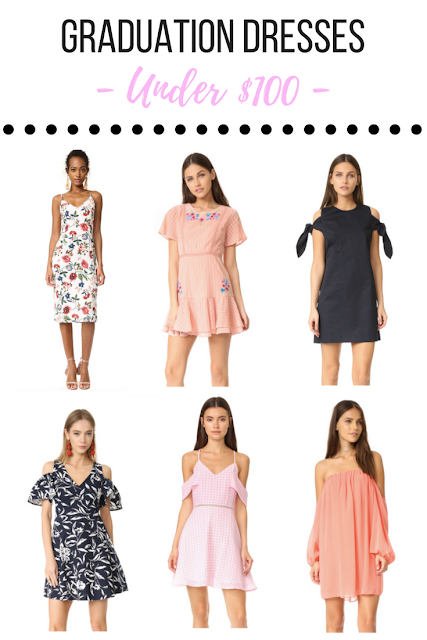 and I realized that my college actually does it's graduation so early compared to other colleges so I still had some time to post some of my favorite graduation dresses that I've been eyeing! 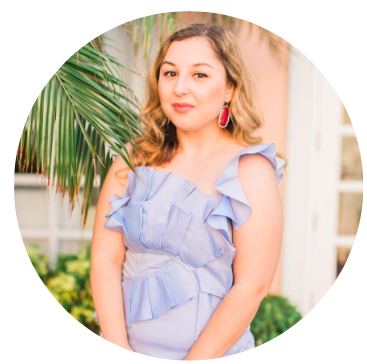 Finding the perfect dress for graduation can be tricky since you don't want to go over the top since it's a daytime event but it's also a big moment in life and you want to look and feel special. That's why I tried to find dresses for all styles and tastes and keep it under $100 since most of us is graduating with college debt haha. They also work well for other occasions such as weddings, baby showers, or even graduation parties!